Hynix produces RAM for numerous systems, but the HMT351U6CFR8C-H9 module is primarily aimed at the consumer sector. The RAM memory is primarily suitable for conventional desktop PCs. Hynix produces RAM for numerous systems, but the HMT351U6CFR8C-H9 module is primarily aimed at the consumer sector. 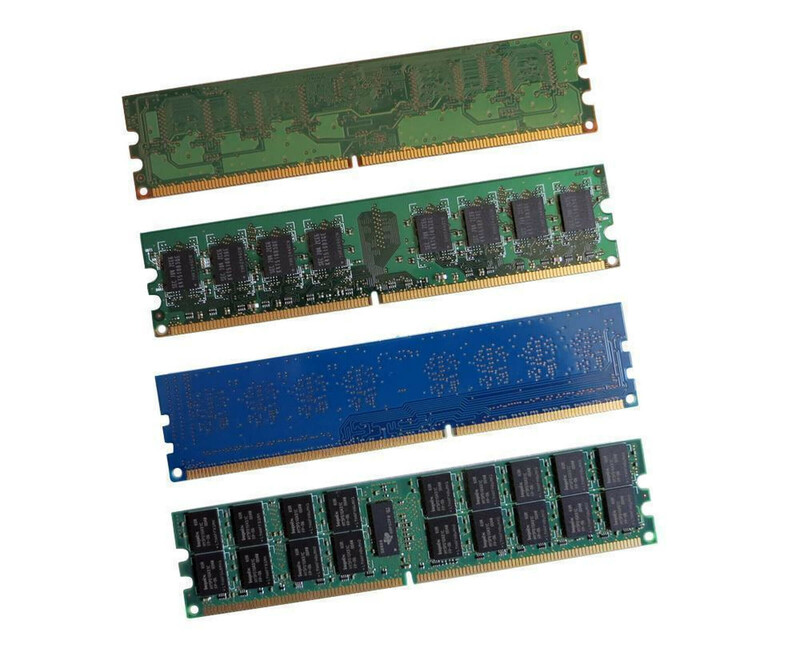 The RAM memory is primarily suitable for conventional desktop PCs. Accordingly, it can be used for a fast and cost-effective upgrade. Repairs and thus the exchange of a defective module are of course also possible. The Hynix HMT351U6CFR8C-H9 memory bar has 4 GB capacity and works with the DDR3 SDRAM memory technology. The latter is also one of the most important compatibility features. Check it e.g. with the help of the manual or data sheet to your PC. In addition, the module was manufactured in the familiar DIMM format. The final performance is also determined by the storage clock rate. The Hynix HMT351U6CFR8C-H9 4 GB DDR3 DIMM supports a maximum of 1333 MHz, but adapts to lower clock rates if necessary. Furthermore, 1.5 volts are used for the power supply and the latency is CL9. However, an enormous advantage when upgrading or replacing RAM is the simple procedure. The Hynix HMT351U6CFR8C-H9 4 GB DDR3 DIMM only needs to be plugged into the appropriate slot on the motherboard. The setup is fully automatic during the next start and you directly benefit from the increased performance and the error-free operation.